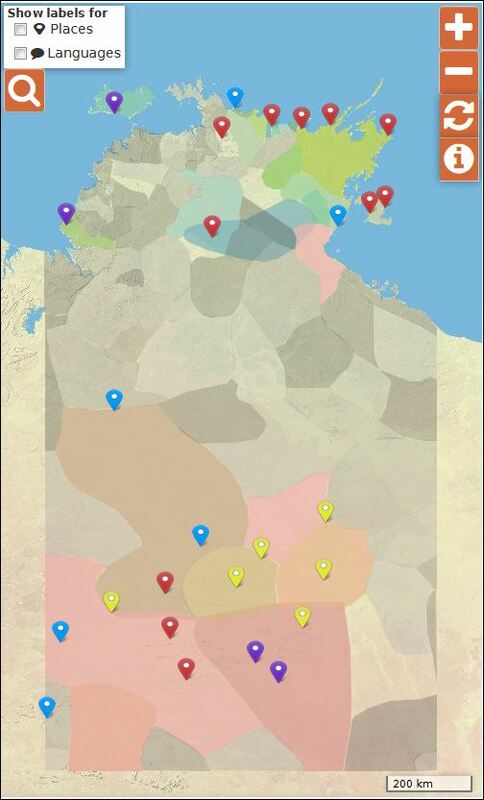 Teacher linguist from Milingimbi school, Elizabeth Milmilany (Räkay) shares about the Living Archive project and why it’s important for Yolŋu language and culture. Watch this video (less than 90 seconds long) to hear her speaking in Gupapuyŋu language (we’ve added English subtitles as well). There are two versions – they’re exactly the same but the first one uses less data (7Mb) and the second one is higher quality so uses more data (22Mb). This entry was posted in Features and tagged testimonial, Yolngu on February 20, 2015 by Cathy Bow.